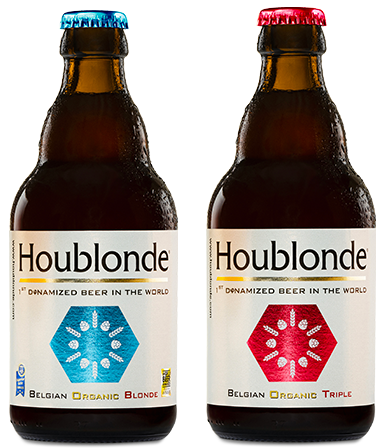 Houblonde is the result of a meeting between a lawyer, an engineer and a marketing man. Together, they joined their skills to develop the beer Houblonde. Convinced that it was possible to optimize each ingredient in beer without compromise, they put the best on all levels: pure and dynamized water, fresh yeasts, organic cereals, a wild flower elixir from the mountains and a good dose of passion. Result? An innovative biodynamic and craft beer for the most demanding connoisseurs. Lawyer as training. Active for 25 years in finance and bank insurance. 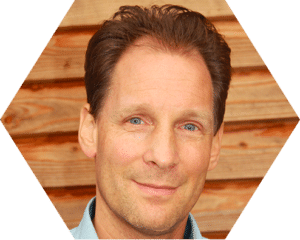 For several years, he has been considered as the Belgian specialist in dynamized water, for which he has had several scientific analyses done. Passionate by nature, philosophy and … dynamized beer! 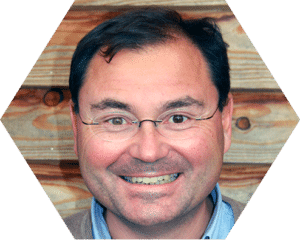 Graduate in Marketing and Communication, he put his expertise at the service of the biggest national and international brands, of which some beerbrands. From a brewer family, this nature enthusiast is convinced that it brings us everything we need. Combining beer, nature and marketing… What else? 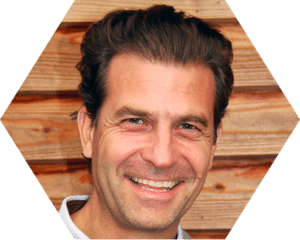 He is a Swiss engineer with a Master’s degree in International Marketing, and enjoys juggling with languages ​​(German, French English, Spanish and Italian). He is getting along with dynamized water since 2003.